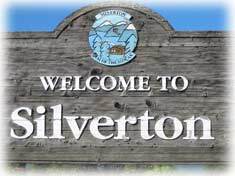 With a population of nearly 195 people, Silverton is British Columbia's second smallest municipality. Enjoy our parks and campground, shops, gallery, museum. The Village Office, located on Highway 6 (Lake Ave.) just south of the bridge, is open Tuesday through Thursday, 10-4. Silverton Gallery and the Historical Interpretive Centre are located in the Municipal Block, in the heart of town. Gallery and Centre attendants will be happy to answer your questions. Click here for a map - as you can tell it's hard to get lost in our little town! 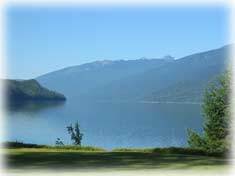 Silverton is a wonderful place to get away from it all, or to host a seminar, business retreat or workshop. Please contact the Village Office for more information or for assistance.